A complex web of laws regulate landlord and tenant relationships in Pennsylvania. The Landlord and Tenant Act of 1951 and decades of state and federal case law can be confusing. These laws can confuse experienced landlords and tenants alike. If not properly navigated, this confusion can lead to unexpected and unwanted legal outcomes. Having an experienced real estate attorney representing your interests can mean the difference between wanted and unwanted results. 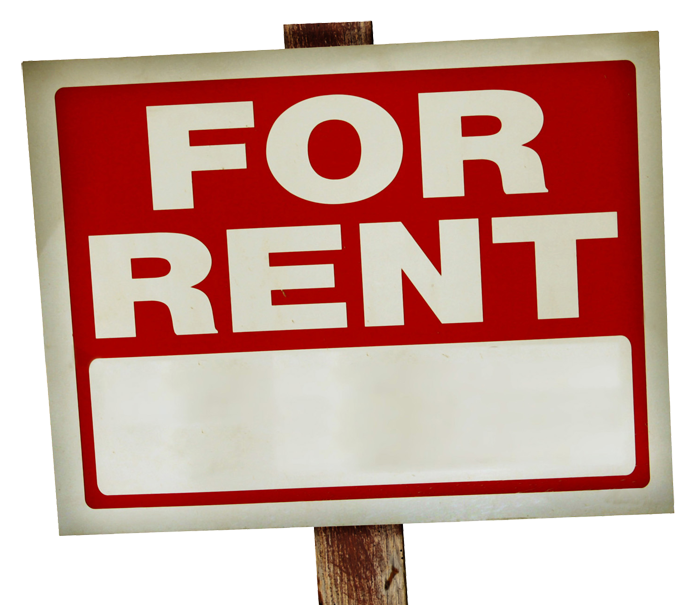 Landlords sometimes draft their own leases and tenant agreements in an effort to save on legal expenses. This could mean finding out the hard way that skipping the use of an attorney to draw up documents can be quite expensive. Such unwanted costs can be avoided by having our office involved before anything is agreed upon or signed. We counsel our clients on a full range of landlord and tenant matters in an effort to avoid disputes. We offer mediation options as a way to foster collaborative dispute resolutions that avoid going to court. However, sometimes the parties cannot resolve their differences without going to court. In such cases, we will vigorously fight for the outcome you deserve. Call or email our office today to discuss your needs.